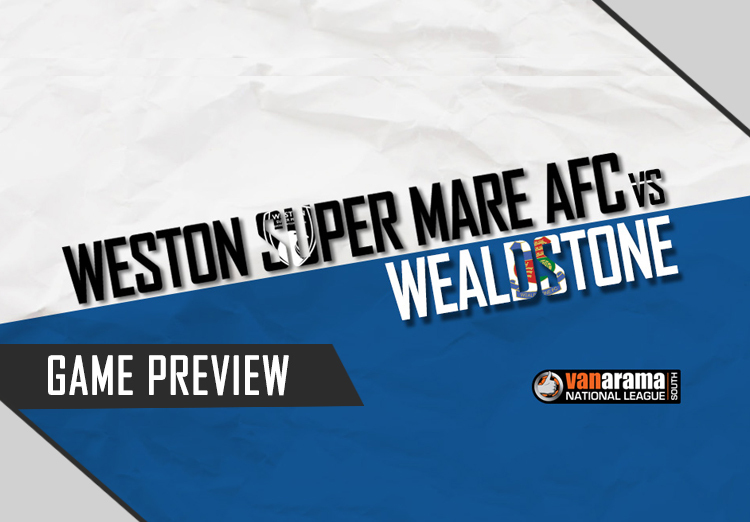 This Tuesday (7th March), Wealdstone travel West from London to visit the Woodspring Stadium in the rearranged league fixture originally scheduled for 21st January, which ultimately fell foul of the weather. 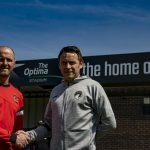 Seagulls gaffer Scott Bartlett will see his team take on Gordon Bartlett’s Wealdstone in the second of the five March home ties to be played at the Woodspring this month. 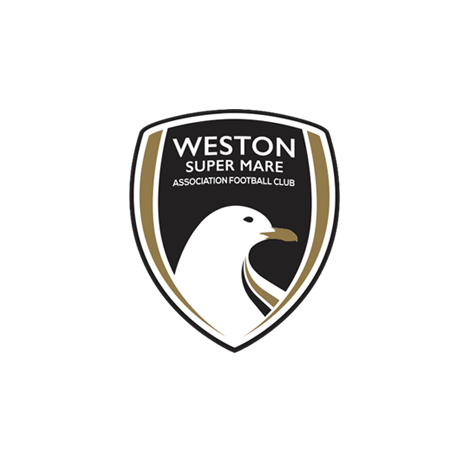 Weston have won six out of their last nine games, with their last win coming on Saturday at home to Oxford City. A calm Dayle Grubb finish and a Brad Ash brace pulled Weston up to 15th and the Seagulls now have the top half of the table now firmly in their sights. Wealdstone are coming to the Woodspring as a team who are also in form as they sit joint-top of the form table albeit on goal difference, with four wins coming from their last four games. However, Wealdstone find their top goalscorer Elliot Benyon, who has so far this season chalked up 15 goals, out injured. 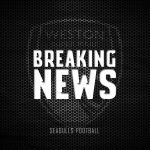 Benyon is back in training but not having featured for a month, it may prove to relieve some of the pressure on Weston’s strengthening defence ahead of the fixture. 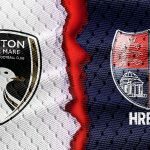 Last time these two sides met was on a cold Monday night in September of last year when Weston made the trip to Grosvenor Vale. Tom Meechan saw a header from 6 yards go narrowly over the bar, before the aforementioned Benyon slid home to down Weston in a narrow 1-0 loss. 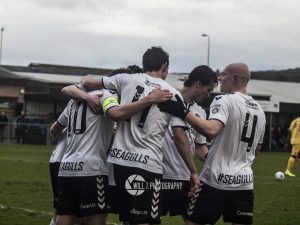 Seagulls gaffer Scott Bartlett is relishing the match, and remarked ahead of the clash “We are looking forward to the game. Wealdstone are going well at the moment and have some good players so it’ll be another tough test for the lads.